Lights out! After a day full of buzzing and beeping, tokens and tickets, the arcade is finally closing for the night. 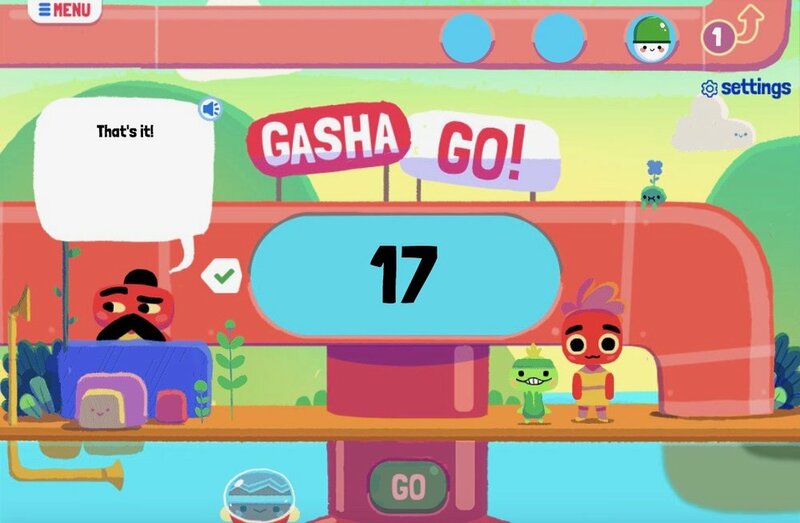 In Gasha Go!, the new game from Georgia Public Broadcasting (GPB), players enter the colorful world inside an arcade game to fill a gashapon-style toy machine with toy pods. 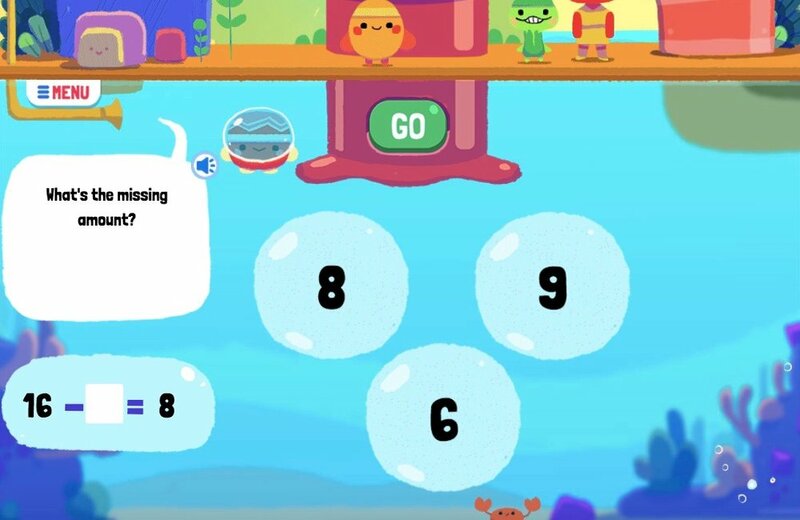 The suite of games and activities teach number sense, numeracy, and literacy to children in kindergarten to third grade. FableVision designed a game mechanic engine that has ten modes of gameplay to teach several different math concepts. 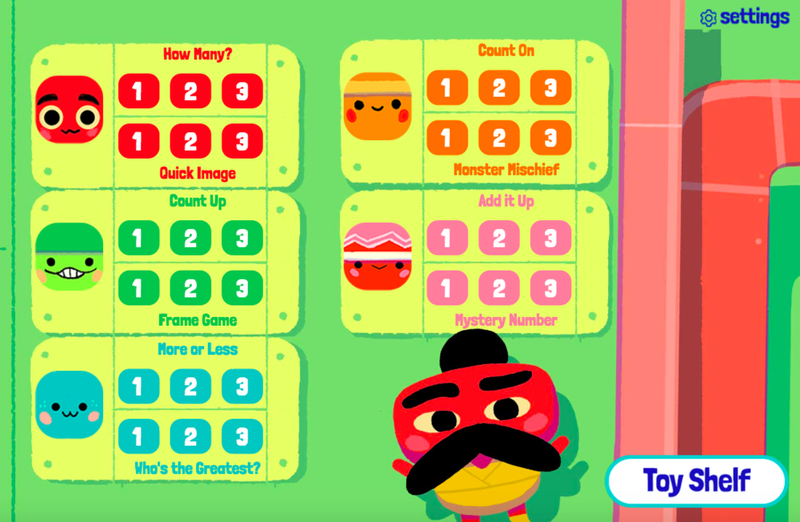 FableVision also created an original animated song arranged by Junior Joe about number sense and numeracy with the same lovable characters from Gasha Go! complete with lyrics, story, and animation. The catchy video can be played separately or in tandem with the game. Gasha Go! is the first in an expandable series of educational games and animation developed by FableVision. Classic in the Jurassic, Jr.